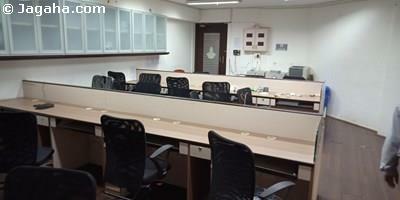 This bare shell office is available for lease in the commercial hub of Andheri East, Andheri-Kurla Road. 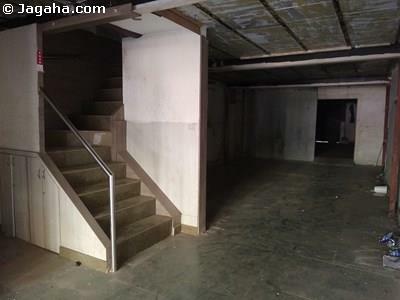 In turn, this Andheri office space is easily accessible by the metro station and other modes of public transportation. 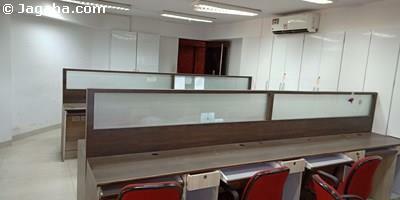 The office has a usable area of 610 square feet (1120 sq. 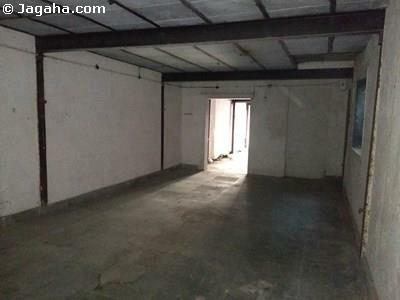 ft. built up), comes with its own reserved parking space and is a warmshell unit (the tenant has the ability to design and furnish the property per his/her tastes and business needs). And last, but not least, the building has all the necessary amenities such as a 24 hour security services, water supply, visitor car parking, four lifts, and power backup. 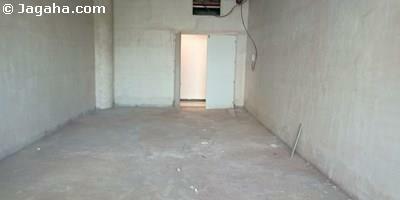 Carpet (Usable) Area : 610 Sq. Ft.